Need an engaging and stimulating speaker for your next gathering? Maria will leave your audience Energized, Entertained and most important – Empowered! 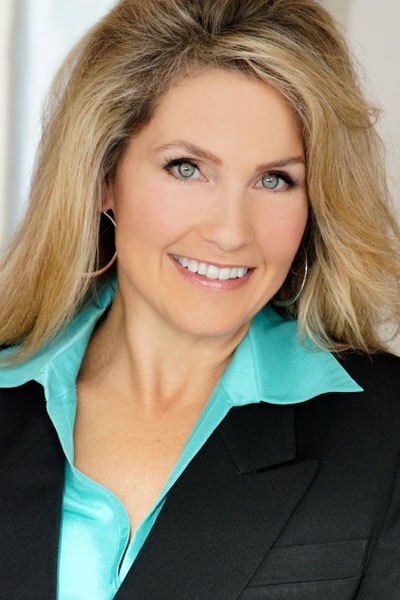 A noted keynote speaker or “Opening Act”, utilize Maria as a banquet speaker, Mom and parenting conferences, awards programs or anywhere else your audience needs to be Empowered! Talk to Maria about talking to your group or organization today!